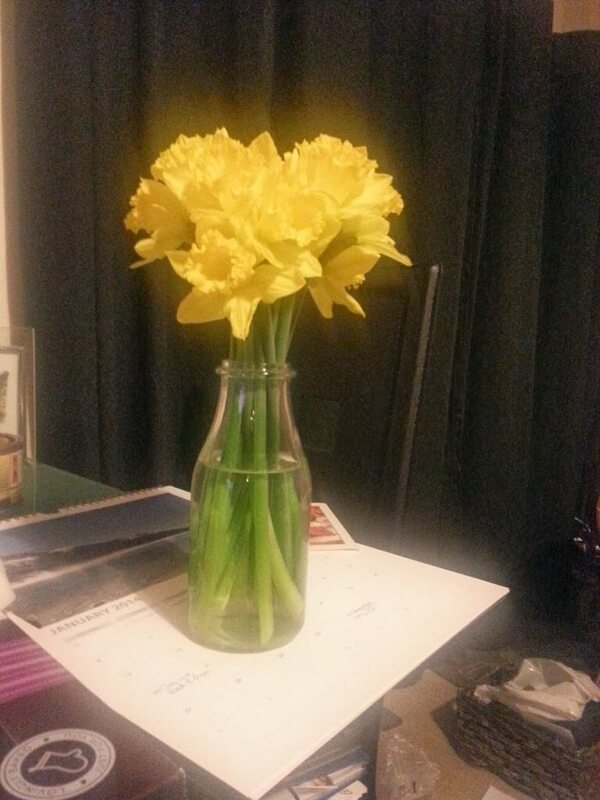 Had to buy myself some daffodils at the weekend. I think I was trying to convince myself that Spring was on the way after the rubbish weather that seems to be lasting forever! 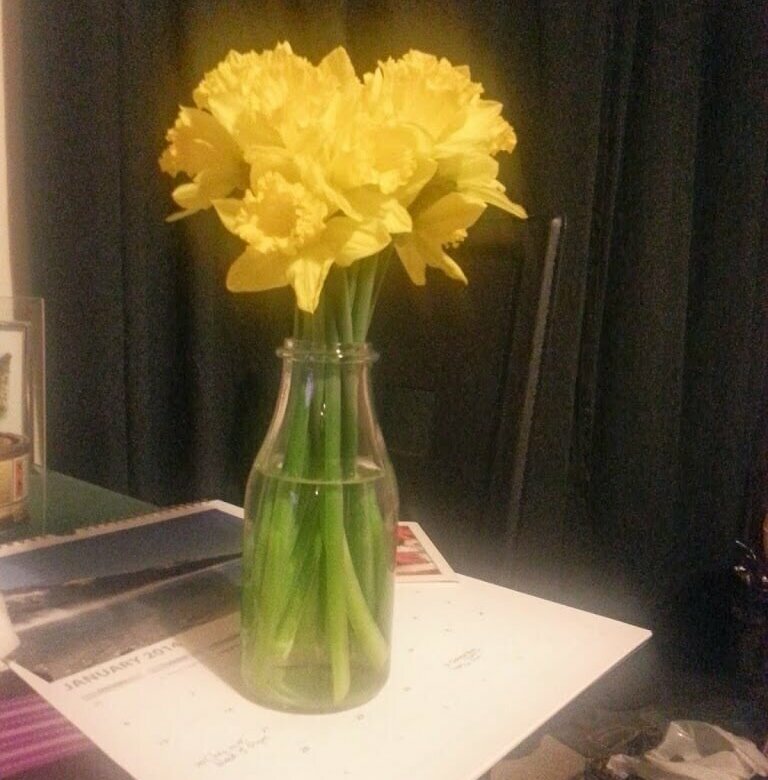 I love daffodils, they can brighten up any room. What makes you think of Spring?